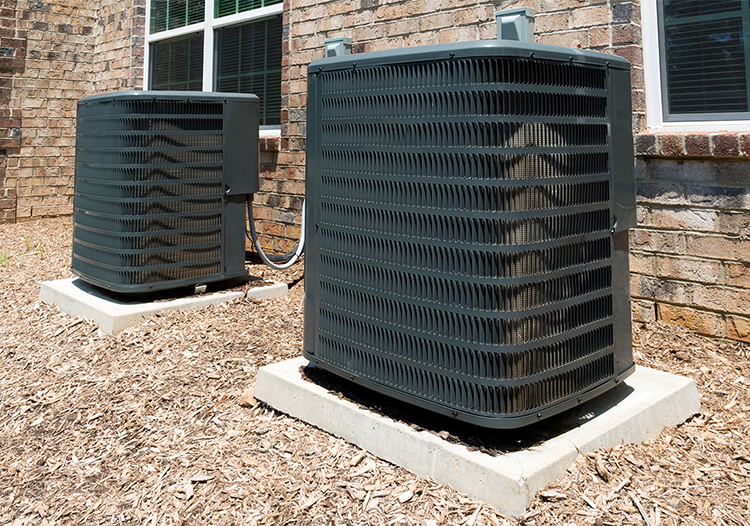 When it comes to heating and cooling, we've got you covered. Trust the professionals to get it done right! Residential or Commercial heating services. Don't worry about being cold in the colder months. Air-Worx Air Conditioning & Heating, LLC can service, maintain and even install new heating systems for your home. Call Air-Worx Air Conditioning & Heating, LLC to install a new central air conditioning system at an affordable rate! 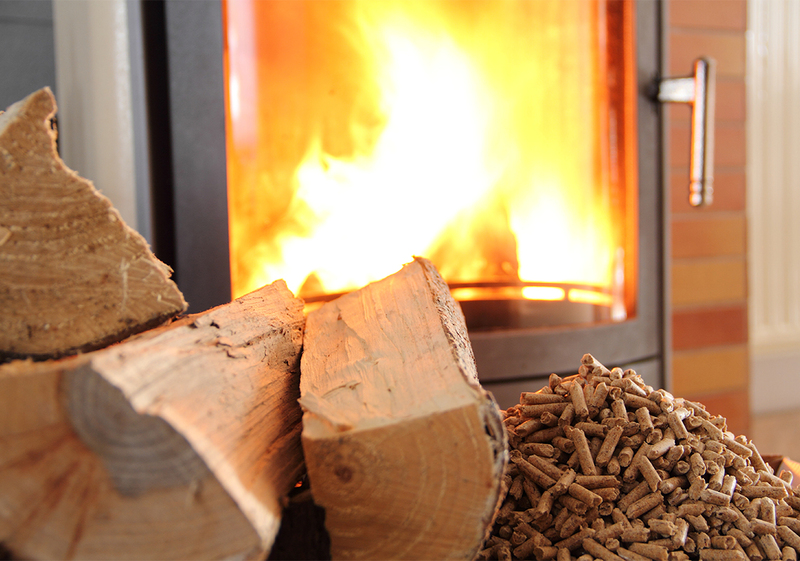 Don't worry about a faulty heating system during the winter. We can help you maintain your system to ensure it works properly throughout the season. When you choose Air Worx, you can expect nothing but professional, quality service. At Air-Worx Air Conditioning & Heating, LLC we provide professional services for all of our clients. It's important to hire us to maintain your systems, properly set them up when the season comes and to have us on call for any emergency service you and your family may need. Our services expand throughout Wise and Parker County and its surrounding areas. We are known for the great service we offer our clients and build long-lasting professional relationships. 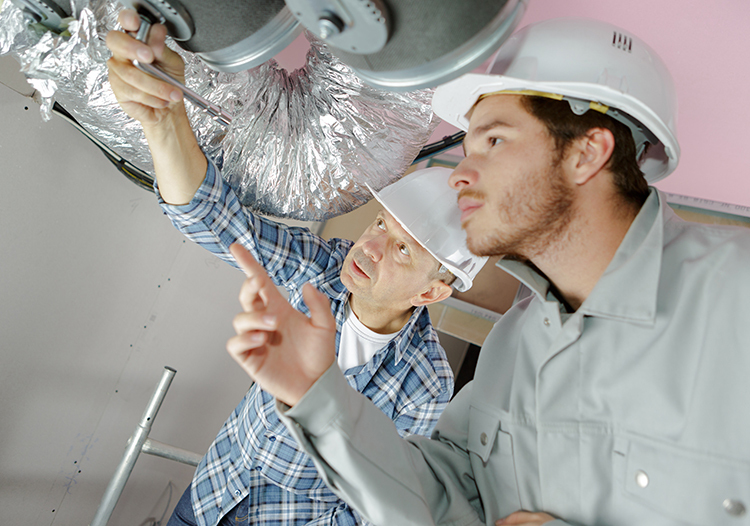 With over 20 years of experience in the HVAC industry you can count on us for the knowledge and skill needed to service any HVAC issue. "It was a great experience hiring Airworx for our new ac installation. They were able to respond quickly when our older unit crashed and the new system paid for itself within 2 years due to the savings in our electric bill. I would highly recommend hiring the Air-Worx team. Very friendly and professional." Set up an appointment with Air-Worx Air Conditioning & Heating, LLC for us to come to your residence or business and get more of an understanding of what needs to be done.